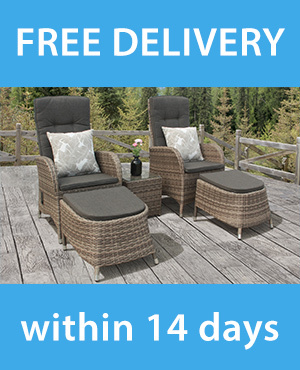 Shop rattan garden furniture now. 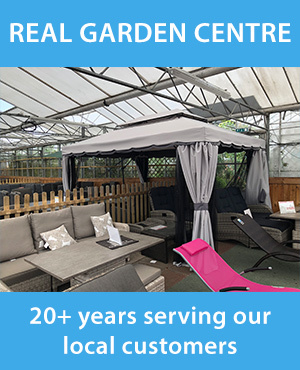 Rattangardenfurniture.uk.com is here to help you find the perfect piece of outdoor furniture for your home or business. We showcase a wide range of products for you to buy online, with home delivery in the UK (excluding the Scottish highlands). You can always contact us via phone (01455 274748) or email ([email protected]). What is the difference between synthetic rattan and natural rattan? Should I cover my synthetic rattan in winter? Can I leave my cushions outside in bad weather? Can I repair broken strands of synthetic rattan myself? How can I clean my synthetic rattan furniture? How do I repair scratches on my synthetic rattan furniture? How can I fix a wobbly rattan chair? What materials are used in synthetic rattan furniture?